XMR/USD went up from $56.75 to $60 this Monday. The Indonesian exchange announced the listing of the XMR/BTC trading pair. XMR/USD bulls thoroughly walloped bears for the second day in a row this Monday. Over the last 48 hours, XMR/USD has gone up from $54 to $60, charting an 11.11% growth. The primary driver behind this growth is its Tokenomy listing. 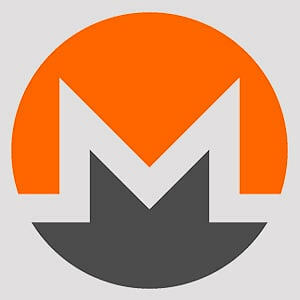 “We are thrilled to announce that Monero (XMR) is listed on Tokenomy Exchange and Tokenomy members are able to trade Monero (XMR) now! The XMR/USD bulls took the price up from $56.75 to $60 this Monday. The last two sessions were so bullish that it drove the price above the upper band of the 20-day Bollinger band. The price is trending above the 20-day simple moving average (SMA 20), SMA 50, and SMA 100 curves indicating an extremely bullish market. The relative strength index (RSI) indicator is about to enter the overbought territory and the Elliot Wave Oscillator’s last five sessions indicate an increasingly bullish market.